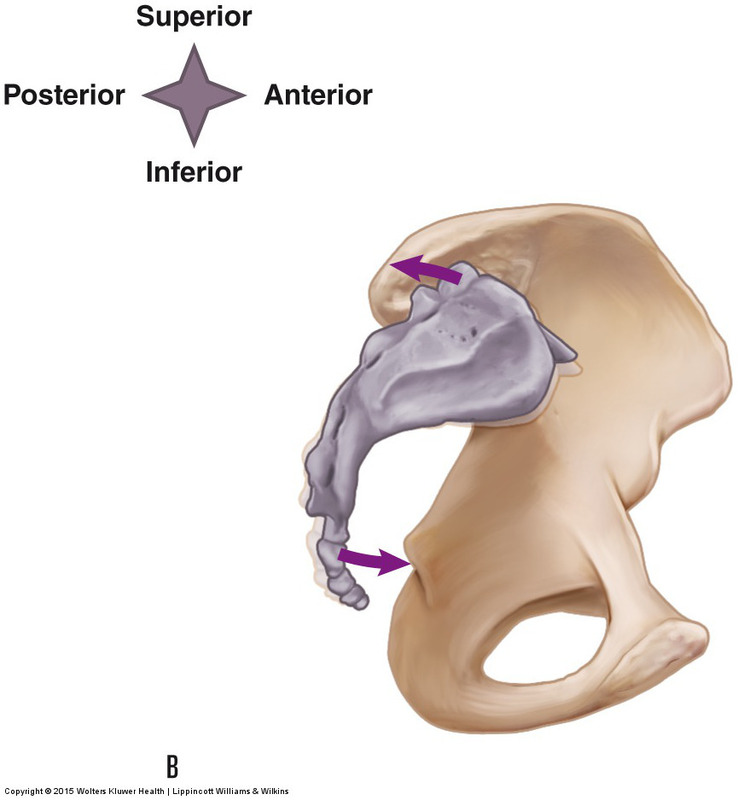 These findings of altered movement and glide support the concept that altered mechanics of the sacroiliac joint are correlated with the presence of pain. 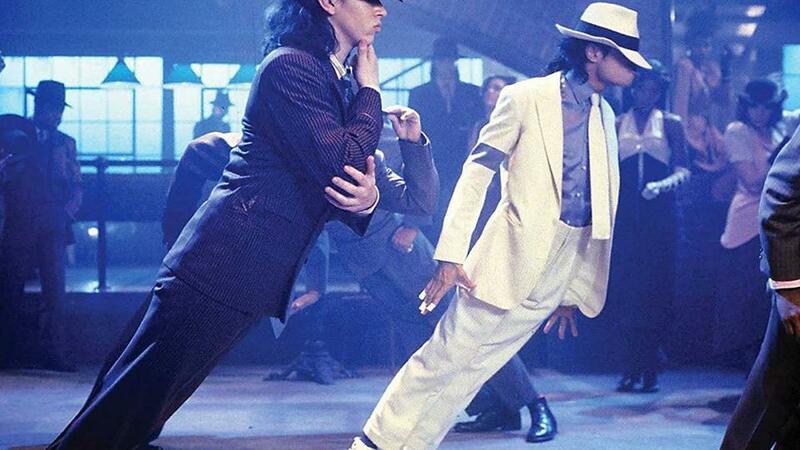 The authors stated that Michael Jackson challenged our understanding of the modes and mechanisms of movement, the limits of movement, and therefore mechanisms of spinal injury. Dancers often try to perform increasingly challenging moves that may create stresses on the spine that can cause injury. Stretching the rectus femoris of the quadriceps femoris group. The rectus femoris is the only quadricep muscle that crosses the hip joint. 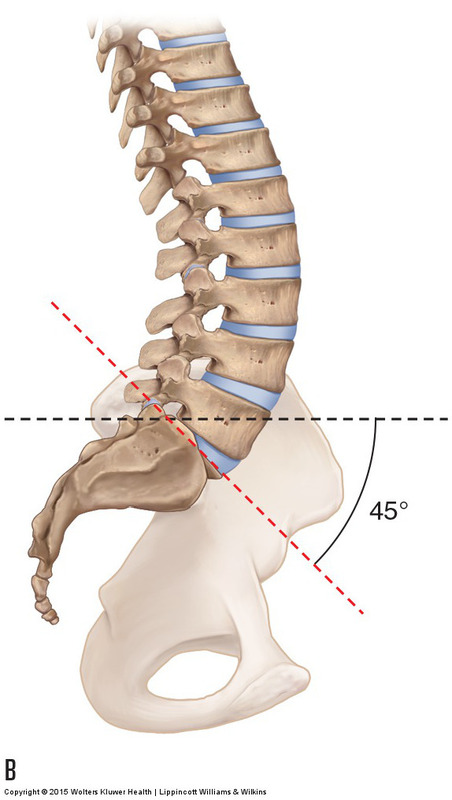 It crosses it anteriorly with a vertical direction to its fibers, so it flexes the thigh at the hip joint and it anteriorly tilts the pelvis at the hip joint. 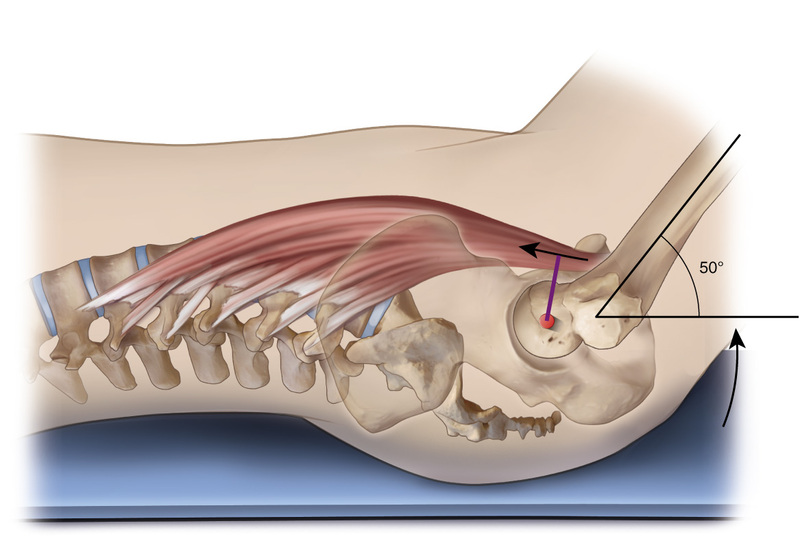 The psoas major’s sagittal plane lumbar spine joint action is by far its most controversial function. The term “psoas paradox” describes this controversy.